Twitter sends out messages that help you to discover and connect with more people that are in your niche. They figure the deeper you get into using their platform the more that you’ll use it (and become addicted to it). Now I’m not saying that you need to employ a bunch of rocket scientists to make this tactic your own. All you have to do is showcase your useful content directing people back to your own owned media (i.e. your blog, special reports, ebooks, etc). 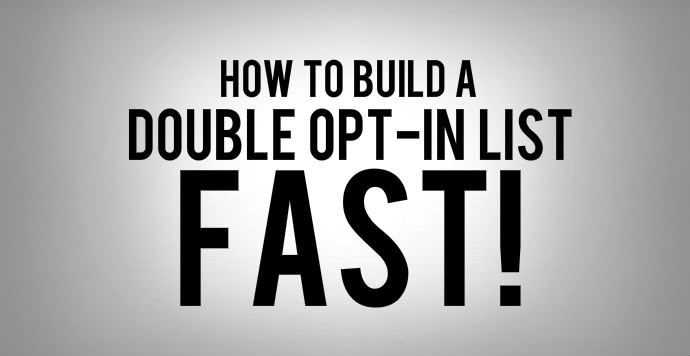 Maximize on the first 30 days after you’ve gained a new subscriber. Showcase your best stuff. Be helpful. Be useful. And bring them back to your hub of awesomeness. Twitter uses what’s trending on the platform and celebrity pull to peak your interest and get you back to their site. In other words - they’re using other people’s content in creative ways. In the "4 Week Formula to Boost Your Revenue and Make Your Subscribers Happy" we showed you how to use content curation as part of your marketing mix. Twitter’s doing it so why can’t you? Twitter isn’t shy about selling. When they make an offer they make an offer. 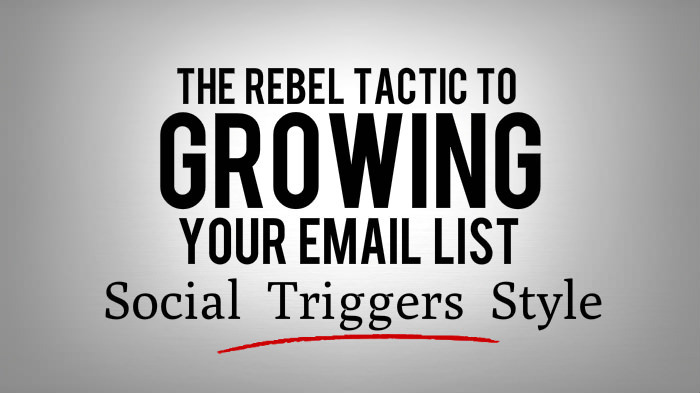 Pull the trigger and make an offer that your subscribers can’t refuse. 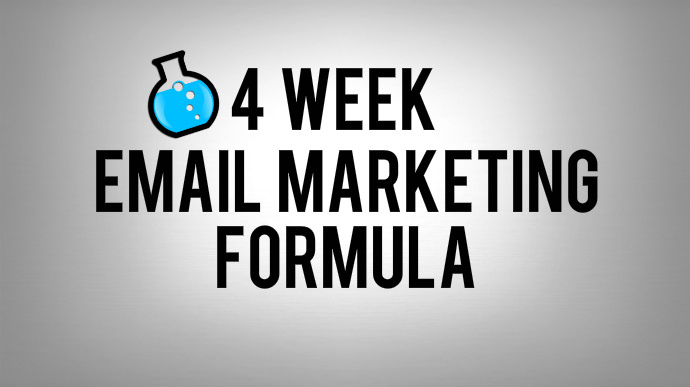 Email Marketing Works! Just Ask Twitter. It’s very interesting that one of the biggest social media platforms out there hasn’t lost sight of the fact that Email Marketing has one of the best ROI’s out there.